Pine Lane Nursery – That's Natural! Welcome to the Chile Chili Festival in 2012! 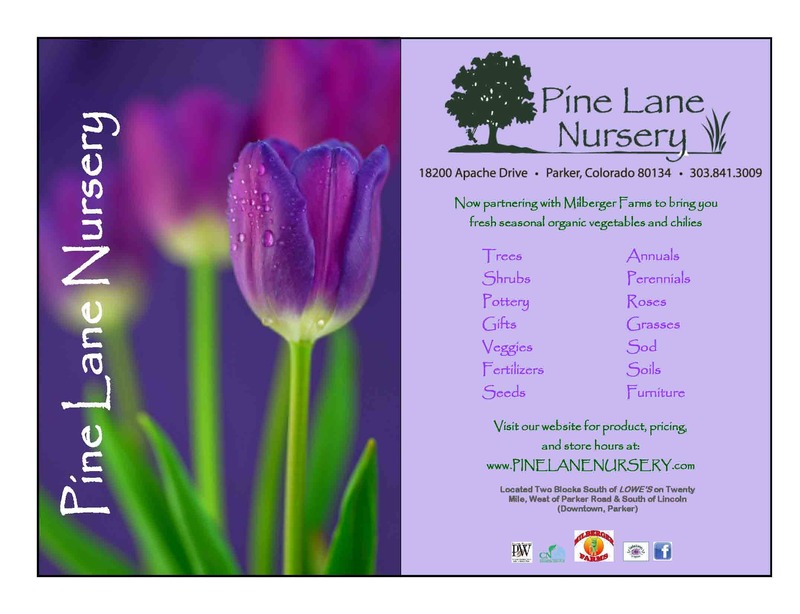 Trees, Shrubs, Pottery, Gifts, Veggies, Fertilizers, Seeds, Annuals, Perennials, Roses, Grasses, Sod, Soils, Furniture – Visit them at www.PineLaneNursery.com!